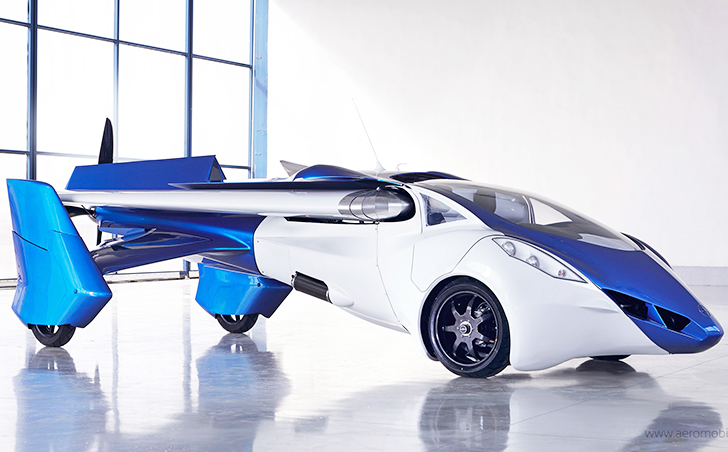 AeroMobil is poised to turn the flying car into a reality with its new AeroMobil 3.0. Last month AeroMobil unveiled the latest version of its flying car at the Pioneers Festival in Vienna, Austria and now it’s been certified by the Slovak Federation of Ultra-Light Flying. 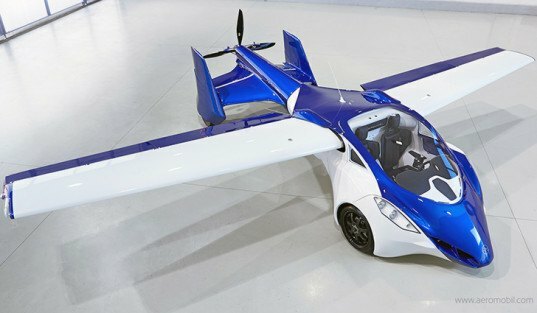 Last year the AeroMobil version 2.5 took its first flight after 20 years of development. Just a year later we now have the AeroMobil version 3.0, which incorporates significant improvements and upgrades to the previous pre-prototype. Some of the updates include variable wing angles (which significantly shortens the take-off requirements), and a sturdier suspension that enables it to take-off and land in rough terrain. Unlike last year’s prototype, AeroMobil says that the 3.0 version is very close to the final product and it’s now being tested in real flight conditions. AeroMobil hasn’t announced the pricing or an on sale date for the AeroMobil 3.0. AeroMobil has unveiled the latest version of its flying car at the Pioneers Festival in Vienna and now it's being tested in real flight conditions.